Good seeing everyone that came out to the Truth Nightclub Pop-Up Experience. Make sure you sign up for Newsletter and follow our page for Free Events. 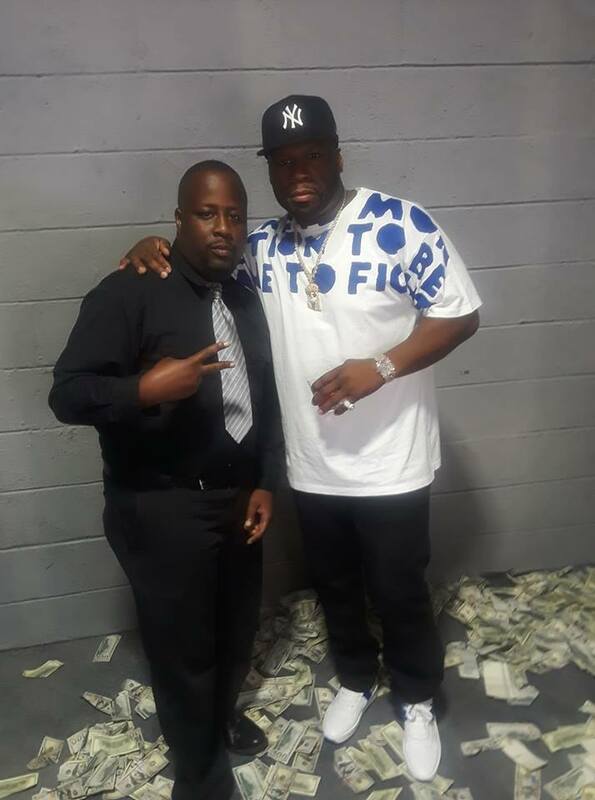 Pictured with 50 Cent — attending Truth Nightclub Pop-Up Experience at The Fairmont.